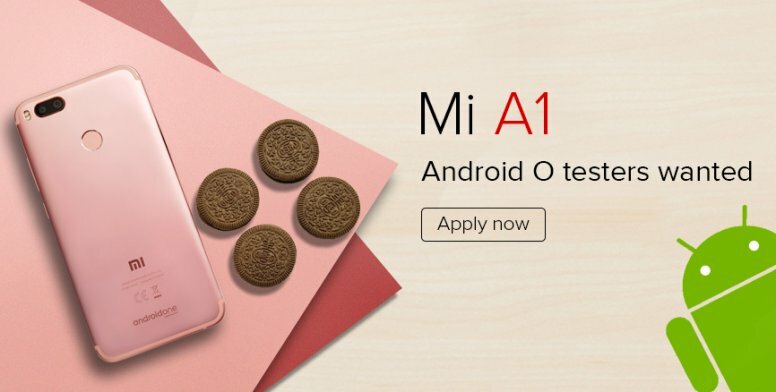 One can say Android One Project is reborn. First a dual camera smartphone from Xiaomi, then Moto joins the race and finally HTC. 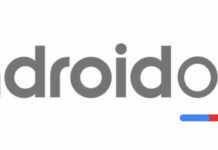 Wow, I am impressed with the Google’s decision to include top-tier smartphone vendors into the Android One Programme, which encourages the users to stick to the program. 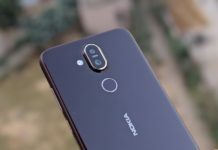 However, the device is expected to retain EdgeSense, USonic, Zoe and HTC Camera features. Though there is no official announcement regarding this, the famous tipster @evleaks confirms that the HTC U11 Android One edition is coming soon (to the US market). The HTC U11 Life will ditch most of its stock HTC applications. 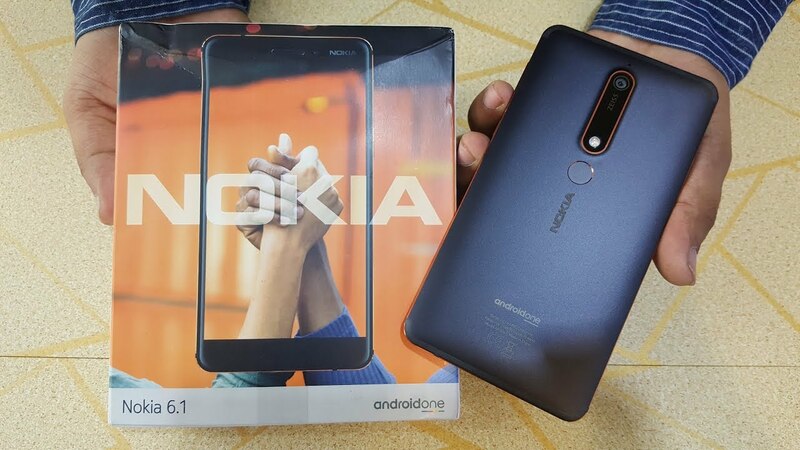 The mobile will be running on stock Android Oreo operating system with regular security patches and software updates in parallel with the Nexus or Pixel branded smartphones, handled directly by Google. The mobile comes with a 5.2 inch full HD 1080p IPS LCD grade screen with Corning Gorilla Glass on the top. 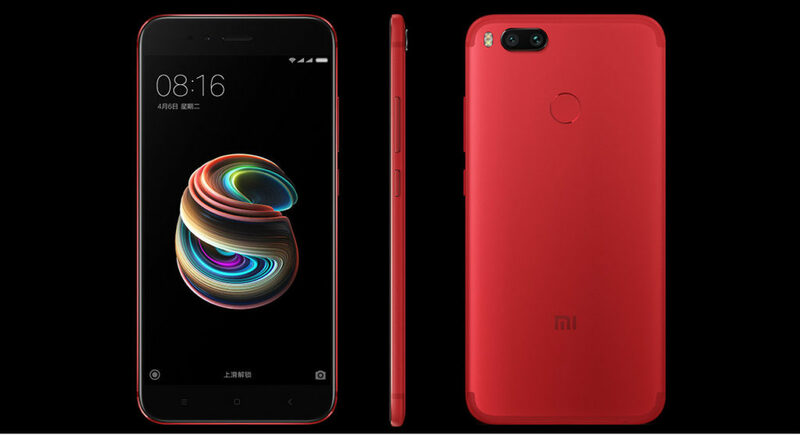 Underneath, the device is powered by Qualcomm Snapdragon 660 Octa-core SoC based on custom Kryo CPU and Adreno 512 GPU. 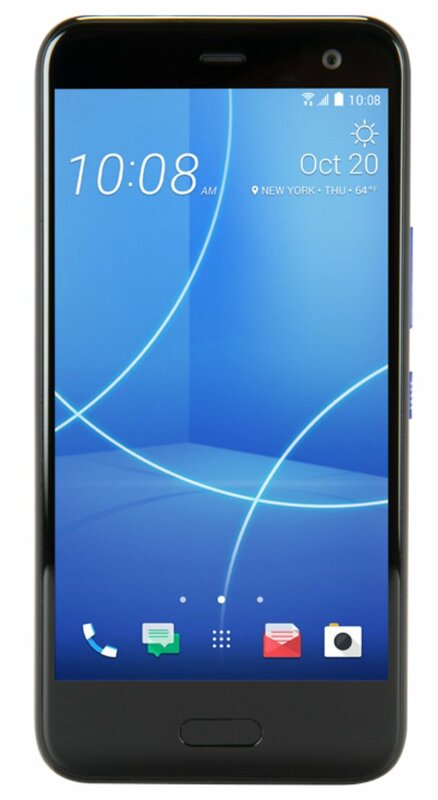 The HTC U 11 Life offers 4 GB RAM and 32 GB onboard flash storage with a dedicated SD card slot (up to 128 GB). 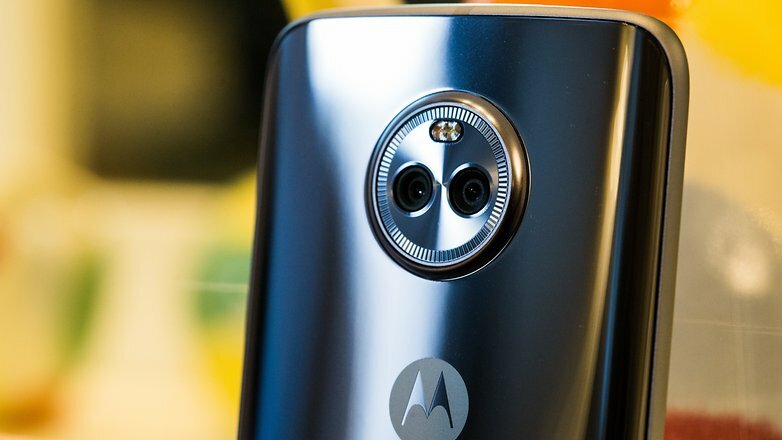 In terms of camera, the device packs 16 MP main and 16 MP front-facing camera with 4K video recording capability. The device features a slightly smaller 2600 mAh Li-ion battery with fast charging capability via USB type C port. The device does offer dual SIM card slot with 4G LTE and VoLte capability on both the slots. Like most of the HTC flagship smartphones, the device features NFC, WiFi, and WiFi hotspot. Full sized 3.5 mm headphone jack do exist on this model. The device is IP67 certified against the dust and water resistance. 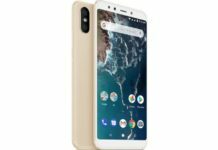 Looking at the powerful specifications, it looks like this is the most powerful Android One branded smartphone till date. So, this will not come cheap, in fact, the device is expected to be priced around $400 to $500 ( INR 30,000 to 35,000).